Der Artikel Sergej Rachmaninoff (1873-1943): Klaviersonate Nr.2 op.36 wurde in den Warenkorb gelegt. 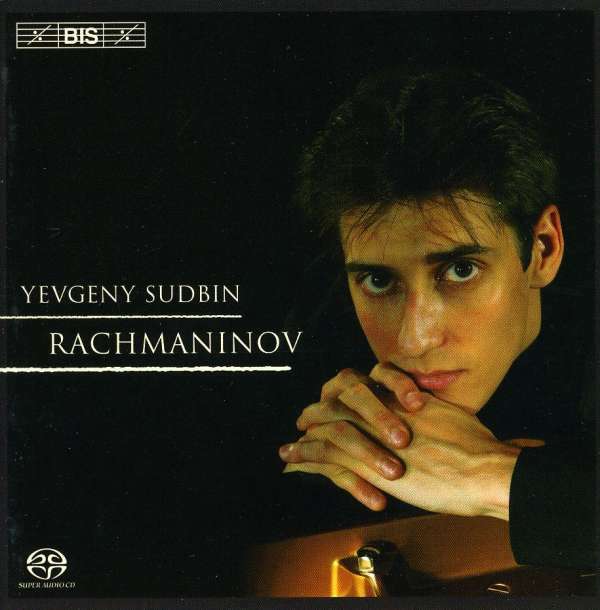 When we released Yevgeny Sudbin’s début disc earlier this year, it caused a sensation. Garnering top marks in a number of international magazines, the interpretations of the 25-year-old Russian pianist were compared with those of Horowitz and Pletnev in glowing terms. Gramophone magazine made the disc its Editor’s Choice and described it as ”arguably among the finest, certainly most enjoyable of all Scarlatti recitals." Now Sudbin – who earlier this year signed a 5 year exclusive contract with BIS – gives us the opportunity to experience his artistry in a completely different context. Taking on some of his compatriot Rachmaninov’s most demanding works for solo piano – Sonata No. 2 and the less well-known Chopin Variations – he mixes them with shorter pieces in a varied programme. In his own liner notes the performer describes the works as ”music which always communicates at a deeply personal level and goes to the very root of human emotion.” For this recording Sudbin has taken as a motto Rachmaninov’s own words: ‘Music must first and foremost be loved, it must come from the heart and it must be directed to the heart.’ The praise – above – from great pianist and Rachmaninov interpreter Stephen Hough – is the proof that he has succeeded in his purpose!